Service makes a big difference. It’s something you’ll notice from the moment you call one of our friendly staff. Everything we do is focused on delivering the best experience to our customers. From providing a fixed price obligation free quote through to only using the safest treatment solutions, we’re proud to deliver a high level of quality service. When you choose to use our services, you’ll find our expert technicians are extremely knowledgeable and only too happy to discuss any questions you may have. The best defence for the home front. 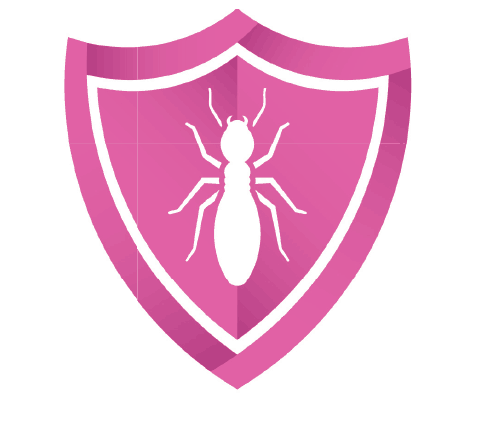 A combination of experience, expertise and technology means we provide you with the very best defence against termites and pests you can find. We only use the best products for your situation; depending on the type of problem, the construction of your home, the local soil and environmental considerations. Safe for families and the environment. Ensuring a healthy environment for your family is our primary concern, but it’s not just about getting rid of pests. We carefully select products and implement procedures with the health of your loved ones in mind. 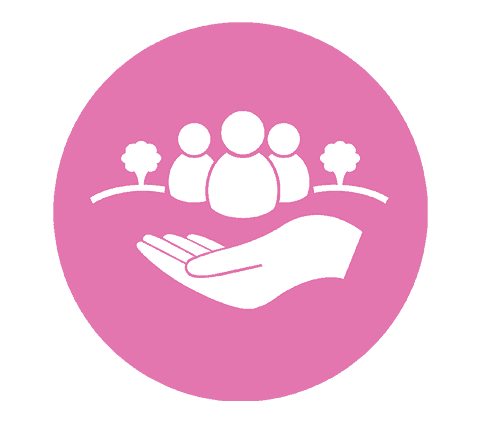 It doesn’t stop there – we also make it our business to ensure our treatments are environmentally responsible. 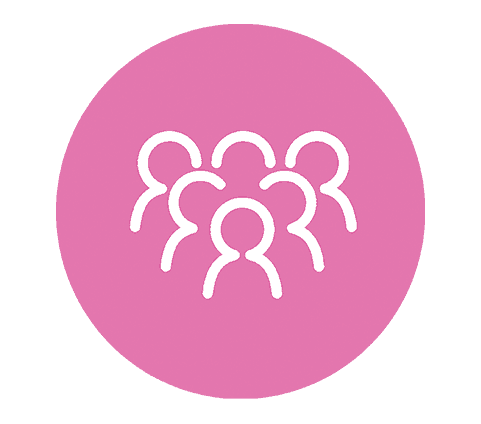 We’re a family run and owned business so we know a thing or two about how families work and function. On top of that, we’ve been looking after Sydneysiders for over 36 years. Maybe that’s why so many locals trust us as Sydney’s leading termite specialists. 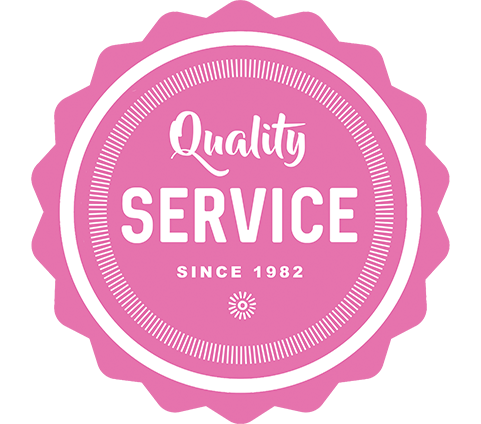 “From cockroaches in the kitchen to mice in the roof – we have had it all.. that is until Rik and the team at Pink came to sort us out!